Skyi Songbirds: Homes where you wake up every morning in the chirping of birds. 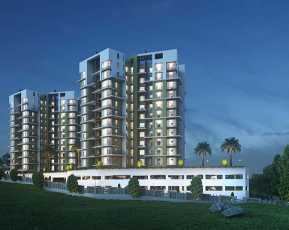 Skyi Developers bring before you its novel residential depiction called as Skyi Songbirds, stationed at Bhugaon, Pune. Designed by Mumbai’s well-known architect and designer Salil Rabadive, the property is an embodiment of elegance, luxury and comfort all combined together in a sustainable design, contemporary framework. The green building design by dbHMS, USA lets the residents enjoy the lovely views along the beautiful rivulet Rama Nadi. 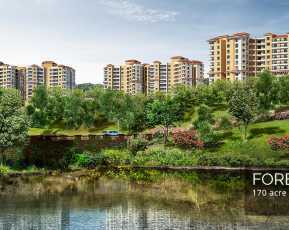 The property is a thoughtful and well-planned integrated township that extends across a massive 40 acres of land area. 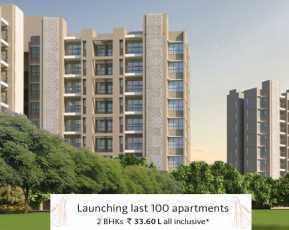 The beautiful campus offers 1, 2, 3 and 4 BHK residential swaddled in a comfortable and lush green living environment. The premium large residences are well-stocked with modern and luxurious amenities that match the lifestyle of modern generation. Smarter and greener electrical fittings help you save energy paving the way for a progressive lifestyle. The state-of-the-art development of property in Bhugaon Pune is adorned with 70% open landscaped greeneries, incredible wet & dry areas and 4000 types of evergreen plants that create an amazing environment. 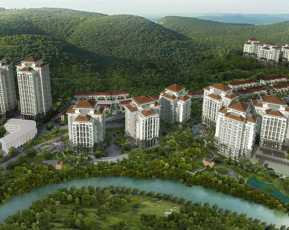 Pedestrian walkways, vehicle free zones, Eco ponds at nest and riverside, 2 acres each of landscaped garden and ecological park are some of the eco-friendly features of this exquisite development. Other palatial facilities include a club house, meditation centre, sport facilities, high end facility management, senior citizen area, kids’ play area, swimming pool, gym, day care centre, games/ reading room/ leisure zones, cycling and jogging tracks, convenience stores and lots more. The residential pockets are completely secured with CCTV surveillance, tight security checks and video door phones installed in the camps. 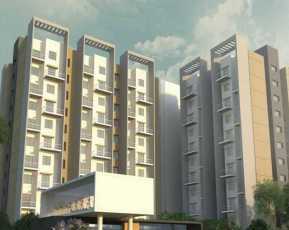 The posh development is located at Paud Road, Bhugaon Pune. Skyi Songbirds Location is unbeatable and easily accessible from all the important places of the city. It is 3 kms from Kothrud. Set up at the foothills of Western Ghats, and enveloped in the Bhugaon hills, the property is just 2.5 kms from the 10-lane National Highway. 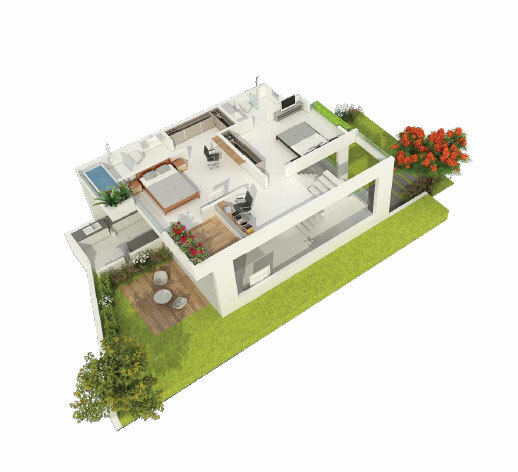 Thus, this new-age architectural edifice is a wise investment option both for buyers and end-users.